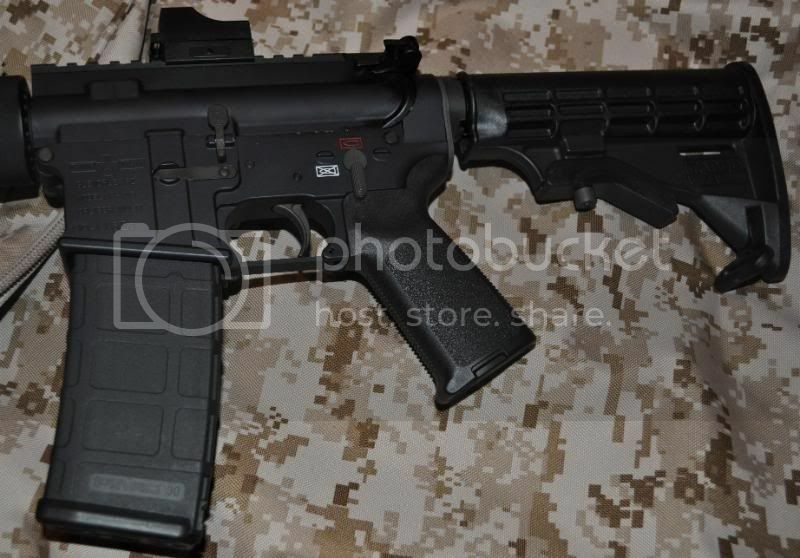 I spend alot of hours on the AR15.com forums "lucksthename". Alot of good info and a great place to find answers for basically and firearm question you have. Check them out! 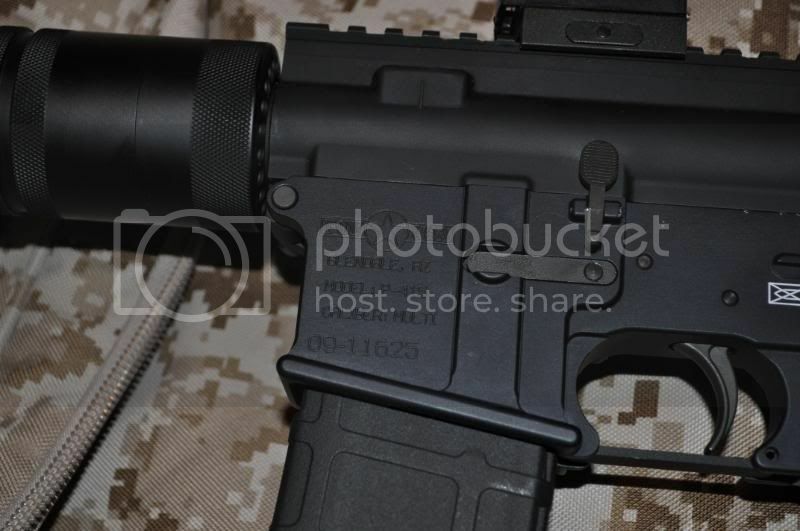 Specs: POF P-416 .223 Cal. 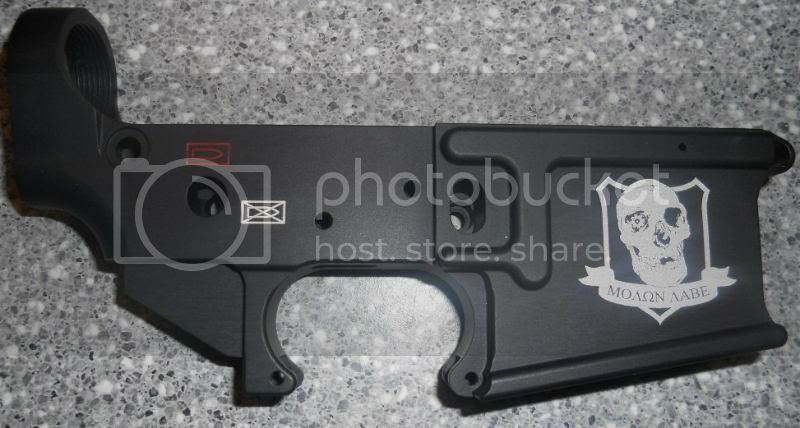 Stripped Lower Receiver with Full-Auto Markings. These are billet machined 7075 T-6 Aircraft aluminum alloy Hard coat anodized per Mil-Spec and Teflon coated. 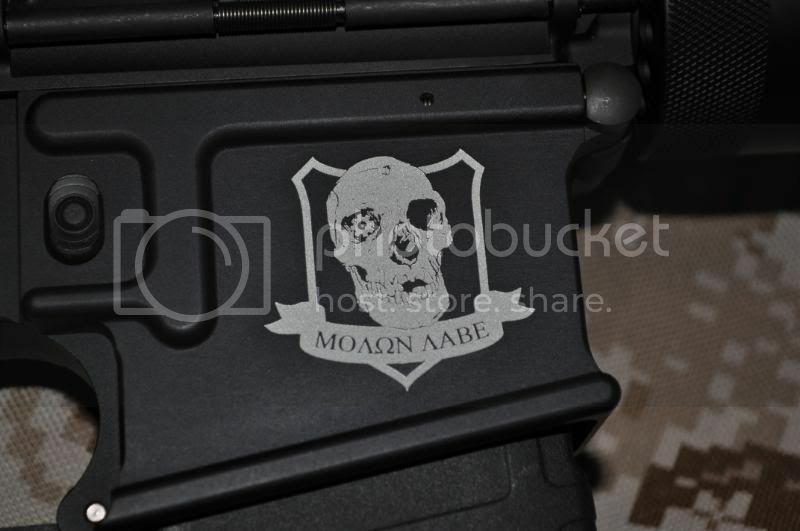 They feature an AR15.com Molon Labe skull on the right magwell. 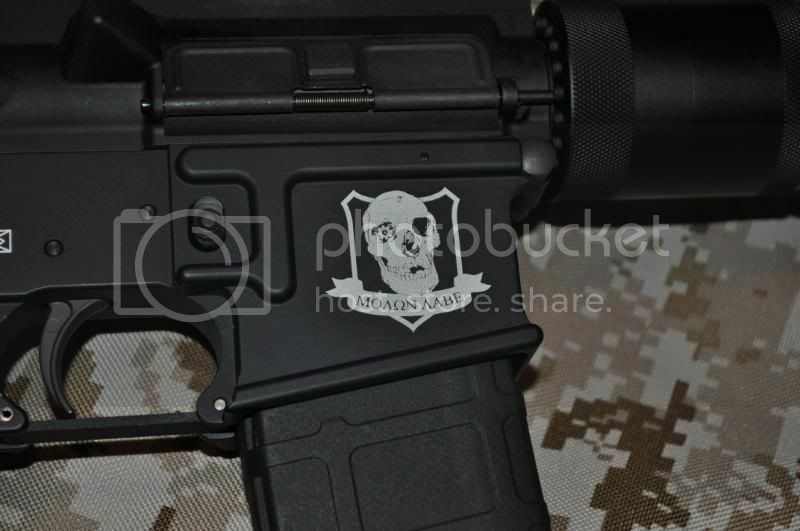 Price: $150.00 with free shipping to your FFL dealer. This lower will be given away once the upper is finished so keep checking back to enter.